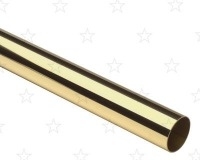 At the Tubestore you will find a great selection of brass tube available in a range of different lengths and width with some of the most popular including 1/2", 1", 10mm and 12mm brass tube. 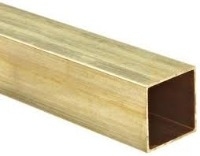 As one of the leading suppliers of brass tube in the UK we are able to offer you a great choice of tubing in a range of different finishes. 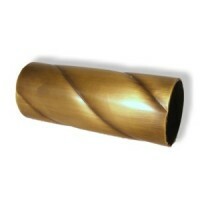 Get in contact with us today for more details of the brass tube we have available.